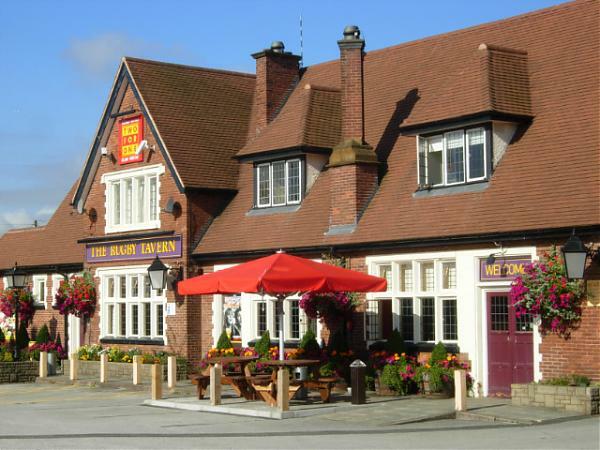 The Rugby Tavern pub quiz is presented by Ben a local presenter with a passion for quizzes. The venue is set in the heart of Leamington and the quiz is open to everyone so come and join the fun. Bring your clever friends quizzers as we have BIG prizes up for grabs!